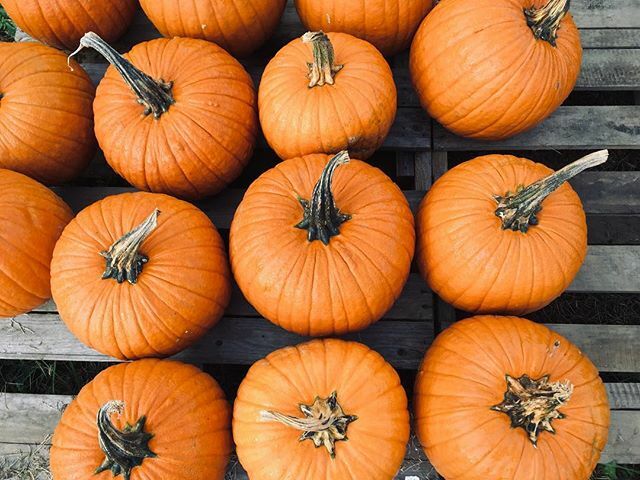 The Factory Ministries | Fall is here!🍁🍂In celebration of the new season, our social service team will be hosting a festive pumpkin painting party! October 12th, 6:30 pm at the Together Community Center. Call 717-687-9594 to RSVP for this event. We’ll see you there! Fall is here!🍁🍂In celebration of the new season, our social service team will be hosting a festive pumpkin painting party! October 12th, 6:30 pm at the Together Community Center. Call 717-687-9594 to RSVP for this event. We’ll see you there! Home > Fall is here!🍁🍂In celebration of the new season, our social service team will be hosting a festive pumpkin painting party! October 12th, 6:30 pm at the Together Community Center. Call 717-687-9594 to RSVP for this event. We’ll see you there!